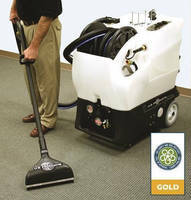 Medium-Weight Hose comes in small diameters up to 100 ft long. Push-On Hose and Couplings negate need for tools during assembly. 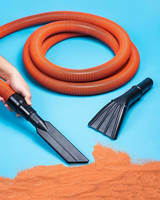 Durable, Flexible, Thermoplastic Hose withstands 10,000 psi max. 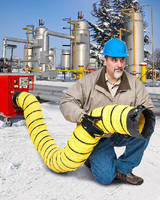 Insulated Blower Hose transfers heat to people and processes. 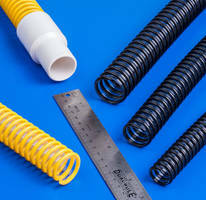 Static Dissipative Hose suits severe service applications. 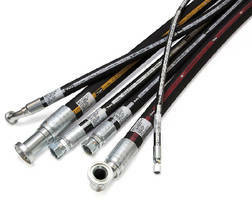 Hydraulic Hoses and Fittings meet ISO 18752 specification. Comprising 5 hydraulic hoses and 2 fittings, GlobalCore Series is designed to meet most common working pressures in industry—3,000 to 6,000 psi in sizes 4–32 in. 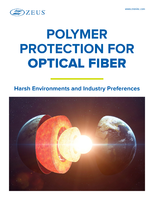 Hoses are compatible with Parkrimp family of crimpers and feature no-skive, abrasion-resistant covers, minimizing downtime and extending intervals between replacements. 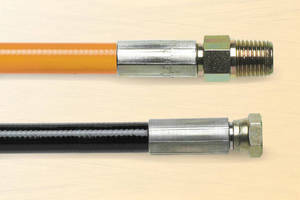 Hose-Continuity Tester monitors static electric charge buildup. 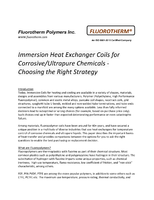 Fuel Line Hose meets CARB, EPA, and SAE standards. 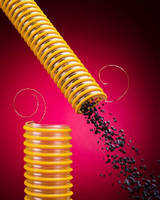 Bonded Rubber Hoses target hydraulic applications. 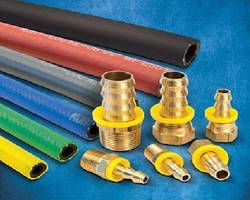 Polyflex 2340N-24 Hose uses Parker 8X Series 316 stainless steel fittings.